Oil prices fell below $102 a barrel Tuesday in Asia as weak March hiring raised the prospect that U.S. crude demand will remain tepid. Benchmark oil for May delivery was down 52 cents to $101.94 a barrel at late afternoon Singapore time in electronic trading on the New York Mercantile Exchange. The contract fell 85 cents to settle at $102.59 in New York on Monday. Brent crude for May delivery was down 31 cents at $122.36 per barrel in London. The U.S. economy added just 120,000 jobs last month, which was half as much as each of the previous three months and fewer than analysts expected. Crude had jumped from $75 in October to $110 last month as signs that an improving U.S. economy would eventually boost oil demand. China, the world’s second-largest crude consumer, is scheduled to announce first quarter economic growth on Friday. Traders will also be watching negotiations between Iran and world powers over the country’s nuclear program, which are scheduled to begin Saturday in Istanbul. 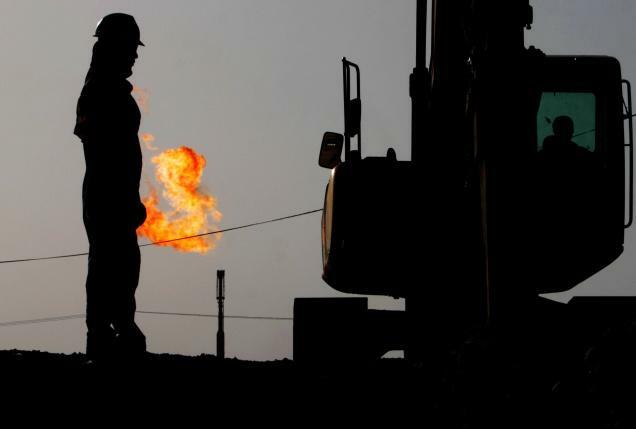 Fears that a military strike against Iran’s nuclear facilities by Israel or the U.S. would disrupt global crude supplies has boosted oil prices in recent months, and analysts expect crude would likely push higher if talks fail. “Should negotiations break down, oil supply security concerns may become elevated once again,” J.P. Morgan said in a report. In other energy trading, heating oil was down 1.6 cents at $3.13 per gallon and gasoline futures dropped 0.8 cent to $3.29 per gallon. Natural gas fell 0.2 cent to $2.11 per 1,000 cubic feet.